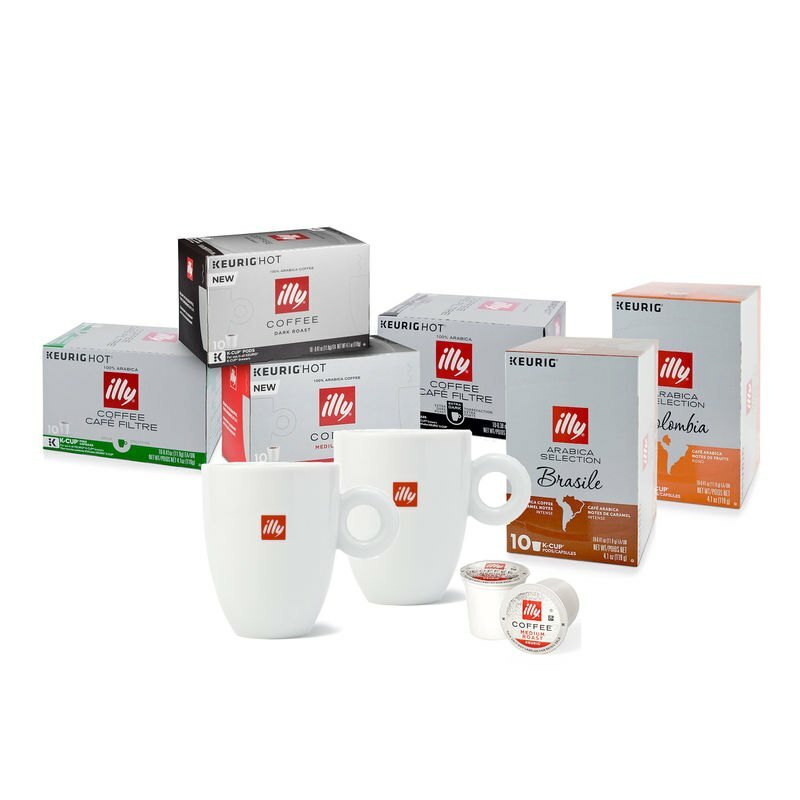 The new livehappilly KeepCup is the ideal cup for those who want to enjoy illy coffee on-the-go: an alternative to the traditional disposable takeaway cups. 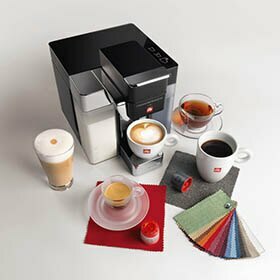 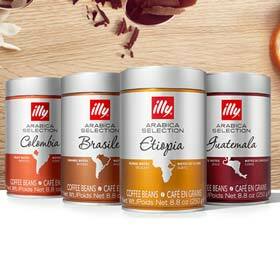 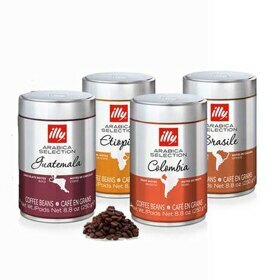 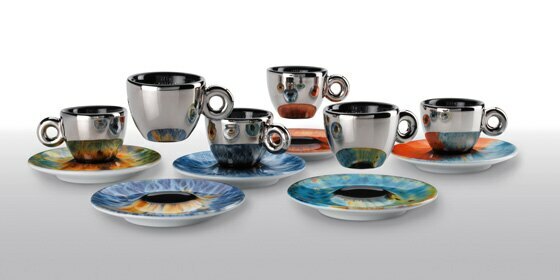 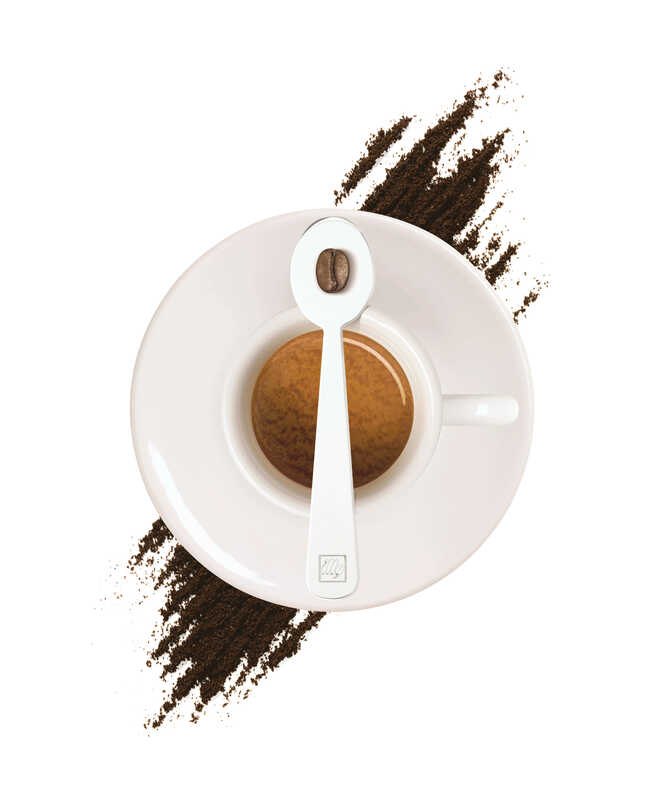 Features the signature illy logo, and is available in seven colors to satisfy your every mood. 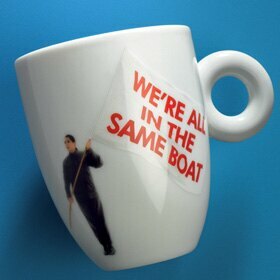 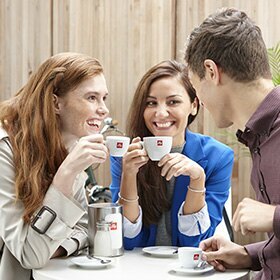 illy KeepCup is light weight and unbreakable, made of polypropylene and contains no BPA/BPS. 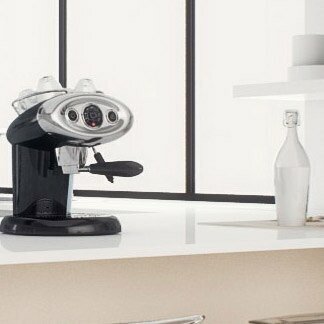 It is 100% recyclable and easy to wash in the dishwasher (top rack). 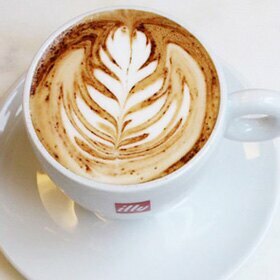 Produced in Australia by the KeepCup company. 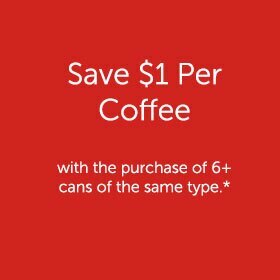 1 cup = 16 oz (454 ml) capacity.